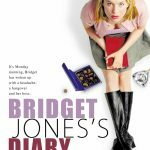 Bridget Jones Diary, and its two sequels follow the hapless thirty to forty something Bridget Jones as she searches for love in busy London. This story is relatable to many Londoners and is one of the famous London based romantic comedies, up there with gems such as Love Actually and Notting Hill. One of the best things about these London based films is that they use many famous London locations, setting the scene and giving viewers a link into the fictional world. 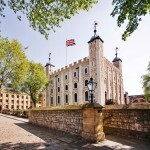 With so many film-based tours of the city, it’s no surprise that Bridget Jones is up there on the iconic London tick list. Below are some of our favourite locations from the film series, many of which are historic sites and worth exploring in and of themselves. During one of her reports in Bridget Jones’s Diary, Bridget is sent to report from outside the Royal Courts of Justice. 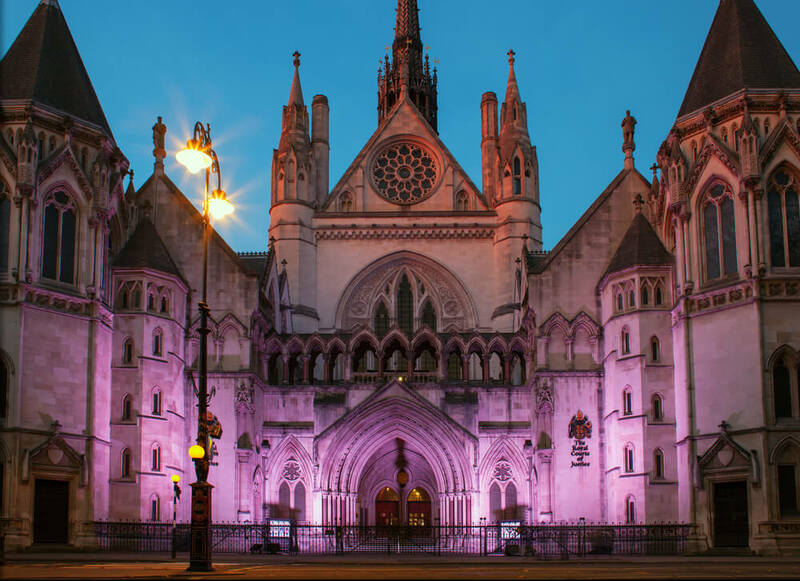 This London based court house is one of the most famous in Europe and was built in the 1870’s in the Victorian Gothic style. 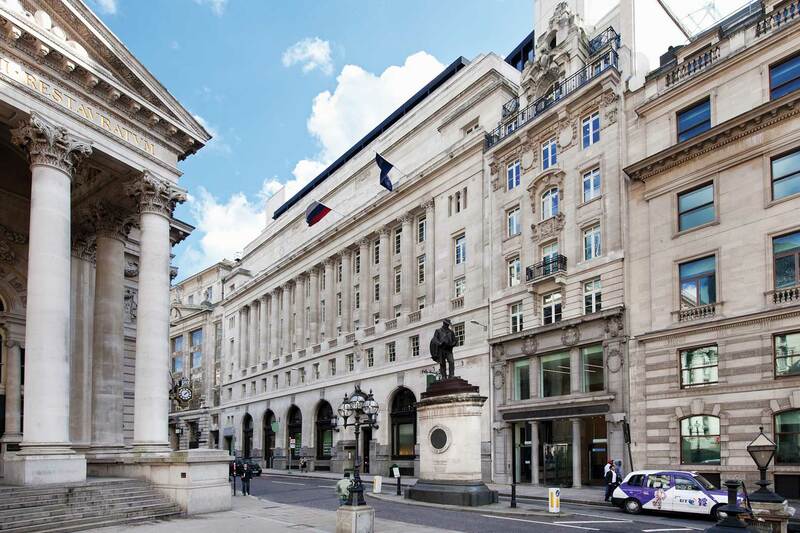 Built by George Edmund Street, this iconic setting is based near the Strand and is easily reachable for guests at the Park Grand Lancaster Gate due to its central location. Run down Corn Hill just like Bridget does after Mark, and experience one of the three historic hills of London. Bookended by Tower Hill and Ludgate Hill, Corn Hill is based near Bank Junction and Leadenhall Street and is known to be slap bang in the centre of the city’s financial sector. As a major ward of London, Corn Hill includes the Royal Exchange and the Bank of England. Bridget’s flat in Bridget Jones’s Diary is based above the Globe Tavern in Borough. 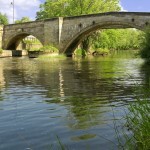 This pub is still open and is popular with locals and tourists alike. Tucked under the arches of London Bridge near the banks of the Thames, the Globe Tavern hosts a range of guest ales and lagers, with tables set over two floors. With great gastro pub food and a plush interior, this is filmic London at its most honest. This traditional Italian Trattoria is a location in Bridget Jones’s Diary during a posh meal between Bridget Jones and her then boss Mark. 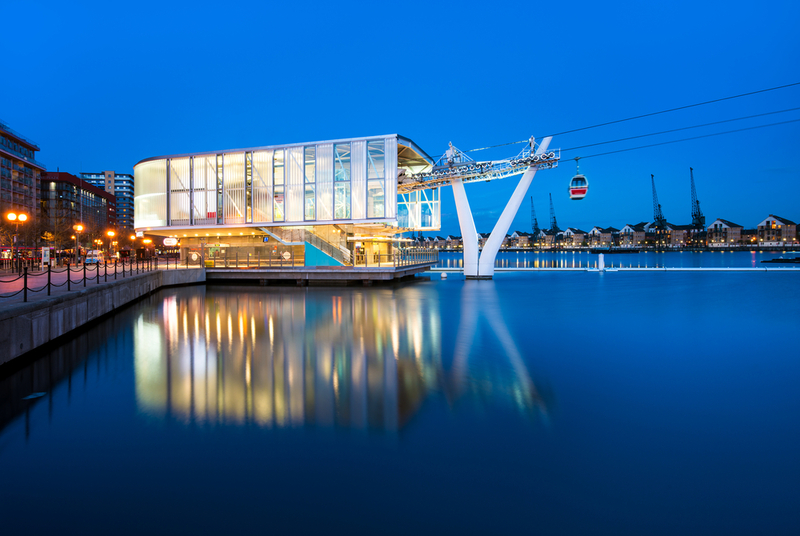 This incredible restaurant is located on the bank of the River Thames and gives incredible views over the river. Serving up some of the best Italian food in the city. Whether its seafood or pasta dishes you’re after, you can feat like a movie star at the Cantina Del Ponte. Bridget Jones’s flat is located near Borough Market, one of the most famous food markets in the city. 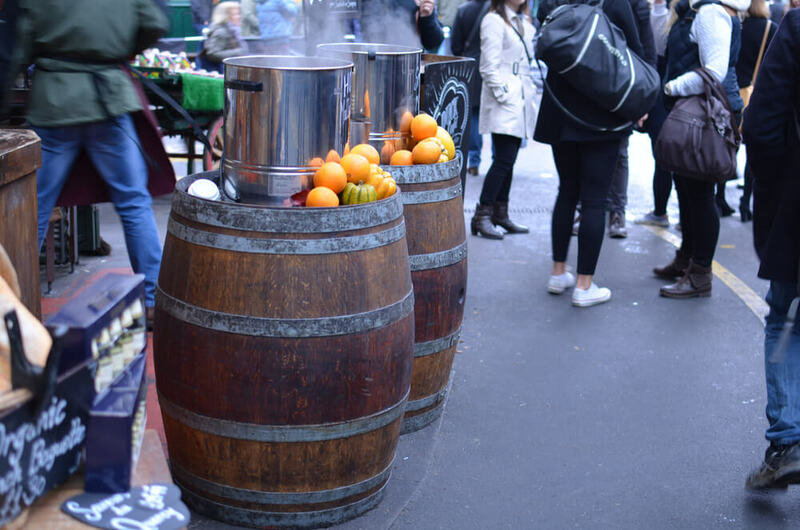 Operating as both a street food market and a wholesale retailer for restaurants, Borough Market has been operational for hundreds of years, dating back to the 12th century. In Bridget Jones, the ICA is used as the location for the book launch of a book named Kafka’s Motorbike, but is also worth a visit in and of itself. The ICA, or the Institute for Contemporary Arts is a multimedia art gallery showing the best works from Avant Garde and contemporary artists. 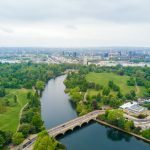 With a cinema and beautiful café included in its white walled spaces, the ICA is located very close to Buckingham Palace and St James Park, helping it stand out as a beacon of modernity in a part of London known for its traditional architecture.